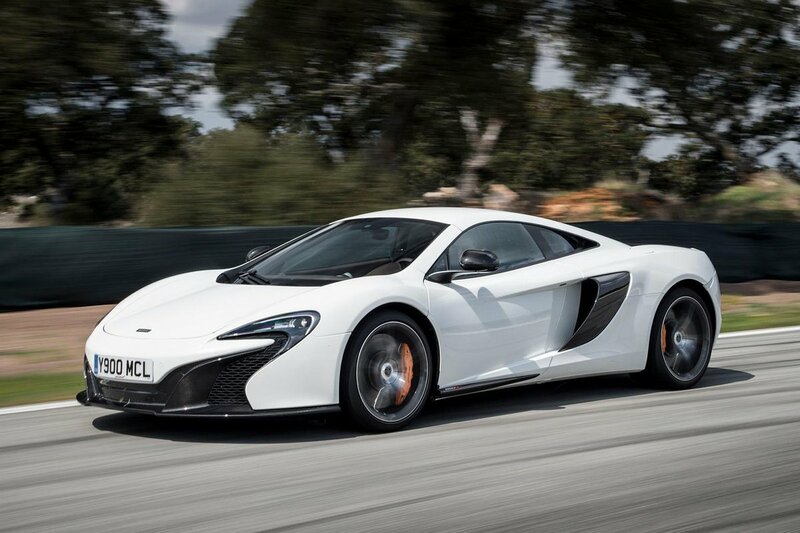 McLaren 650S Boot Space, Size, Seats | What Car? 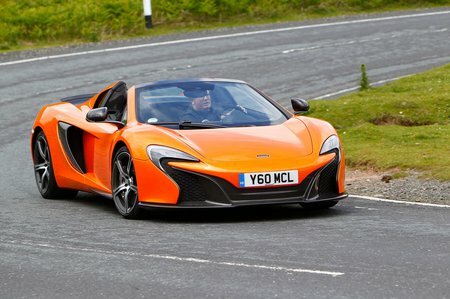 Practical isn't a word normally associated with supercars, but the 650S is pretty good in this respect. The luggage area between the standard LED headlights is big enough for a couple's weekend luggage, and there are a couple of reasonable oddment areas in the cabin. There's even a bit of space to put stuff behind the seats should you require it. Of course, there are only two seats, but there’s enough head and leg room to accommodate a couple of adults well over six feet tall – no matter whether you choose the hardtop or the Spider. If you want four seats the only option with similar performance is the Porsche 911 Turbo S, and even the rear seats in that car are only suitably for very small children.